Want to work out like the pros? 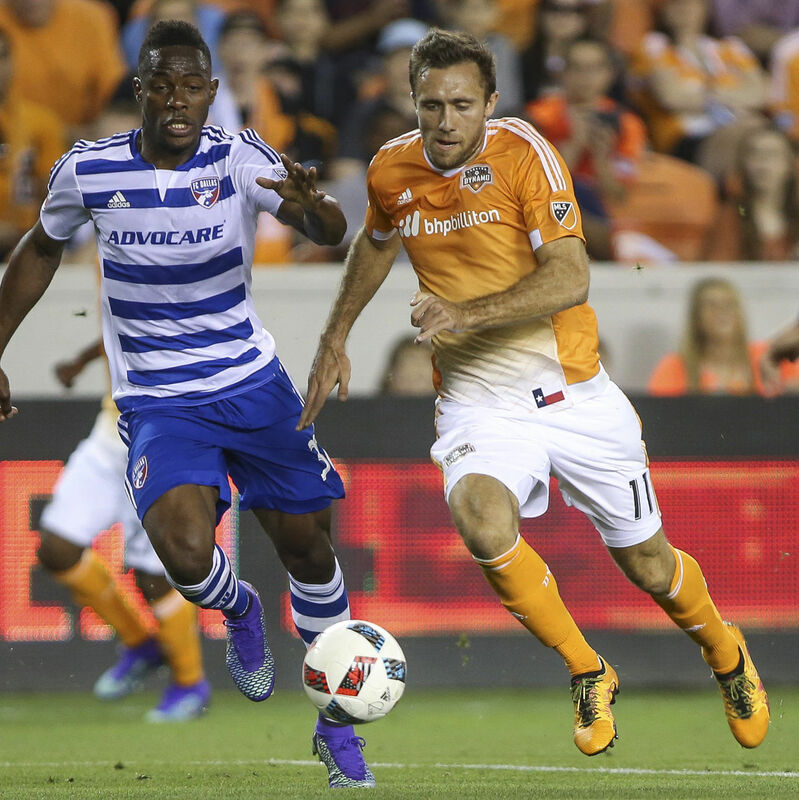 We asked six Dynamo and Dash players for their workout routines, diet tips and fitness philosophies. 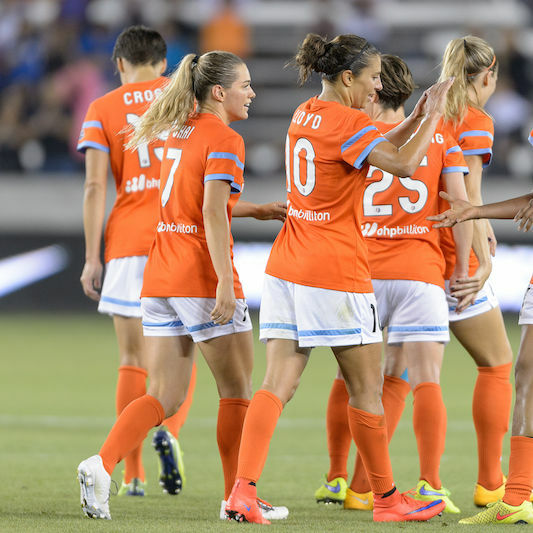 Carli Lloyd and her Houston Dash teammates put women's sports in the spotlight.